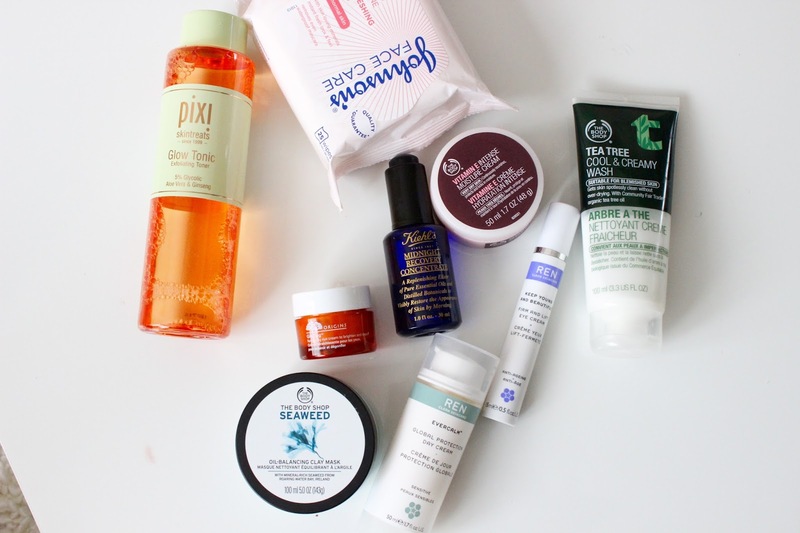 Today on the blog we talk skincare! I personally love skincare it's the foundation to a really good makeup base, without a good base chances are your makeup won't look as flawless as you would like. I like to change up my skincare every now and then, as our skin can get used to the same product and not work as effectively. 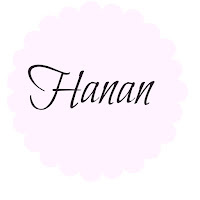 Thats not always true to everyone but I find that true for myself. 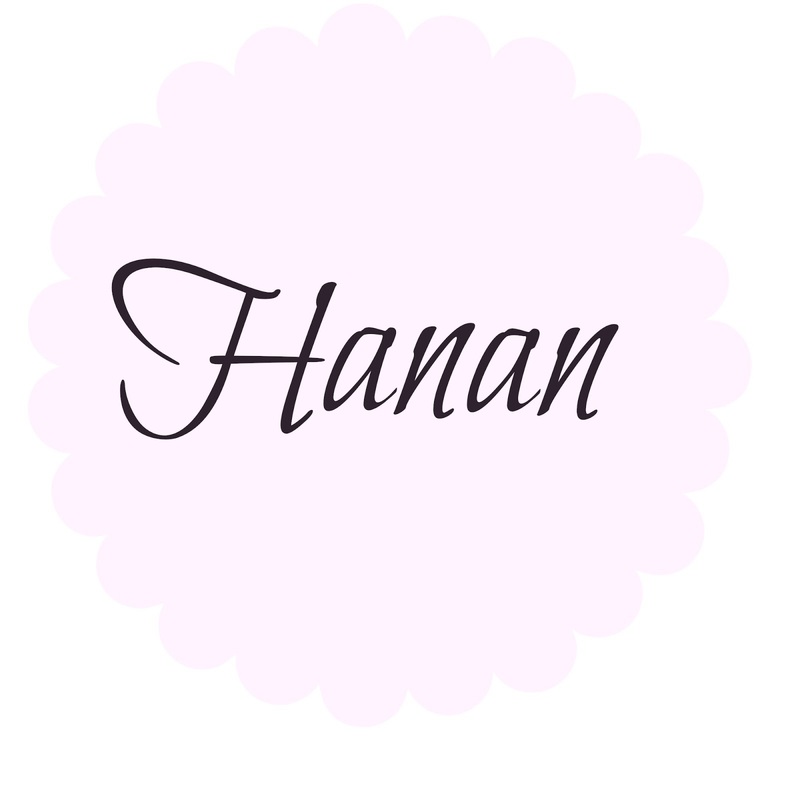 There are always new things out to try, so being the beauty junkie that I am I have to try everything. 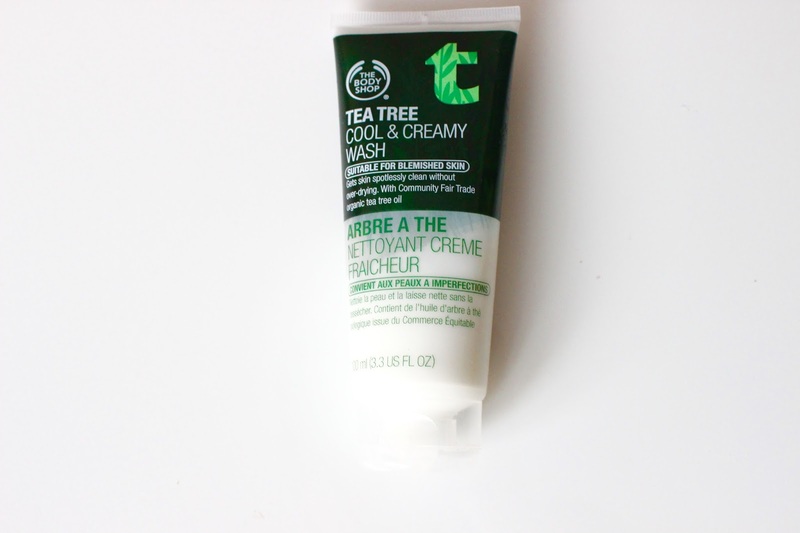 In the morning I like to wash my face in The Body Shop Tea Tree cool and creamy wash all over as I like its reviving tingling feeling in the morning it wakes me up also with it having tea tree in it, it helps control any breakouts. Then I use the Origins GinZing eye cream for my AM as it has this instant brightening effect around the eyes, its for dark circles puffiness, I can honestly say it has defintly helped me with mine. It actually works, it leaves a sheer white glow to the eye area. To complete my morning ritual I use the REN global protection day cream, this is from their sensitive range as I wanted something that was soothing for my ever so slightly sensitive skin, my skin type tends to change with the weather. 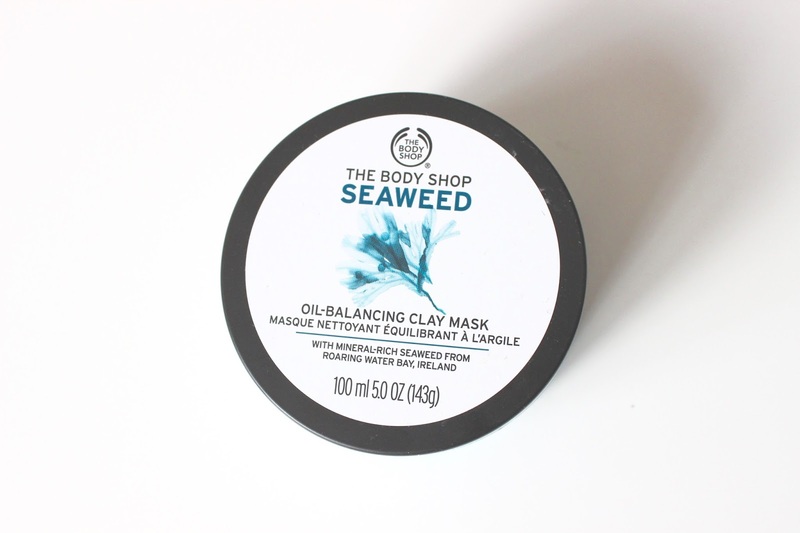 It has omega 3 and 7 oils that help sooth and calm the skin and protect against pollution and irritants. I don't spend too long on my face routine in the morning, as I don't have that much time in the mornings this is just enough to make me feel my skin is clean fresh and prepped ready for my makeup application. I wear makeup EVERYDAY and I love it! However In the evening I love nothing more than washing it all off and chilling in my jim jams and cosy socks. 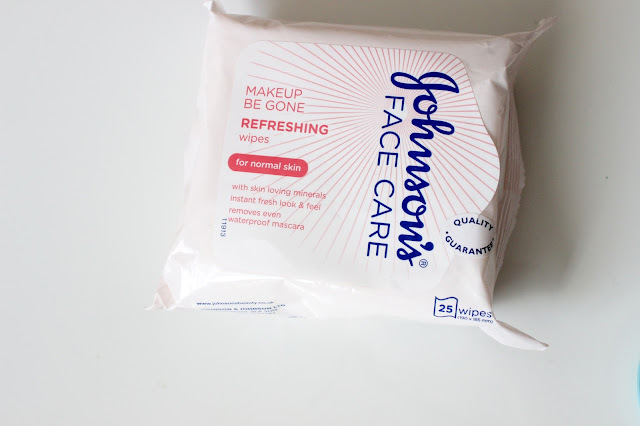 To make sure I get everything off I start with taking off the bulk of my makeup with the Johnson makeup be gone refreshing face wipes, these are a little oily feeling and I find them the best at softening stubborn mascara, these tend to get the bulk of my makeup off. 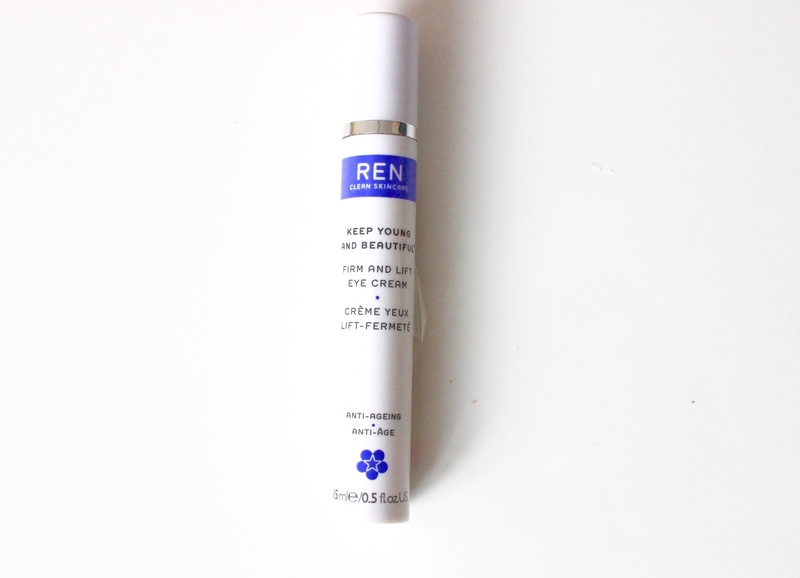 I then double cleanse with the REN gentle cleansing milk, this soothes my skin and smells amazing, it has, fennel extract to destress the skin, Omega 3 and 7 to sooth and calm, and calendula oil to heal. With two cotton pads I use the Pixie Glow tonic up my neck and all over my face avoiding the eye area, this tonic is a godsend wish I had discovered it sooner, it seems to really clarify my skin tone, it looks brighter and clearer. 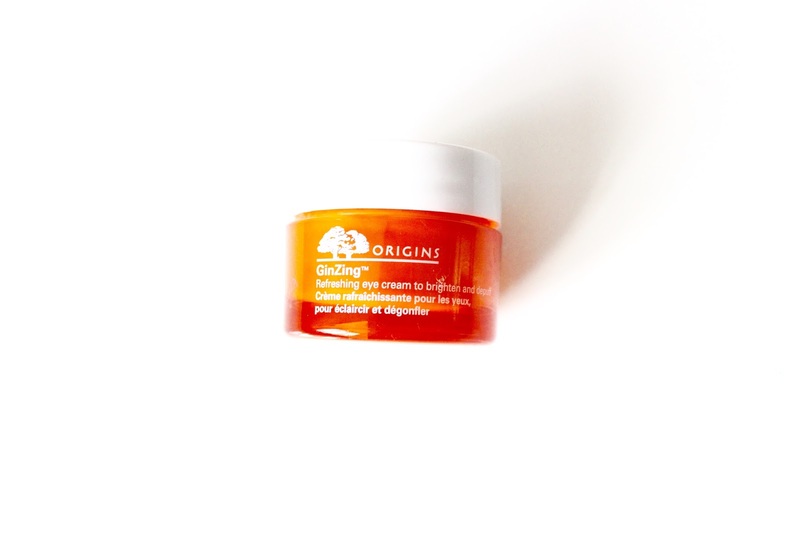 It has an exfoliating effect with aloe vera and ginseng. I then apply the REN young and beautiful firm and lift eye cream, it helps keeps my eye area hydrated at night, this can also be used in the day but I prefer the origins for its brightening effect in the AM and this for the PM. 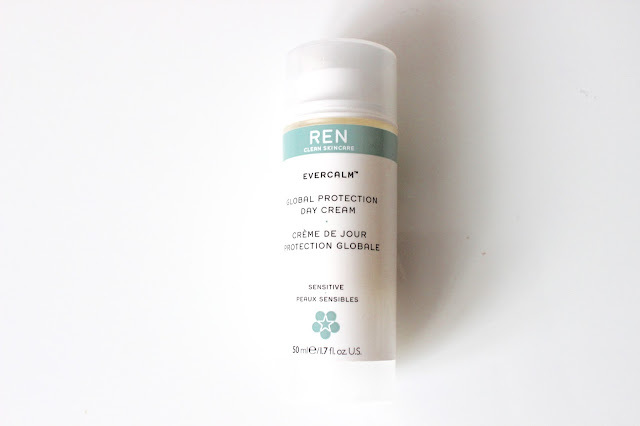 It helps lift and firm the eye area, although I don't think I need it just yet, I am a strong believer in prevention is better than cure. I like how it feels light weight in the eye area ad instantly absorbs. Twice a week I apply a face mask, I am currently using The Body Shop Seaweed oil balancing clay mask, it helps tighten my pores, makes my skin feel really clean, draws out impurities, and helps balance my oily T-zone. 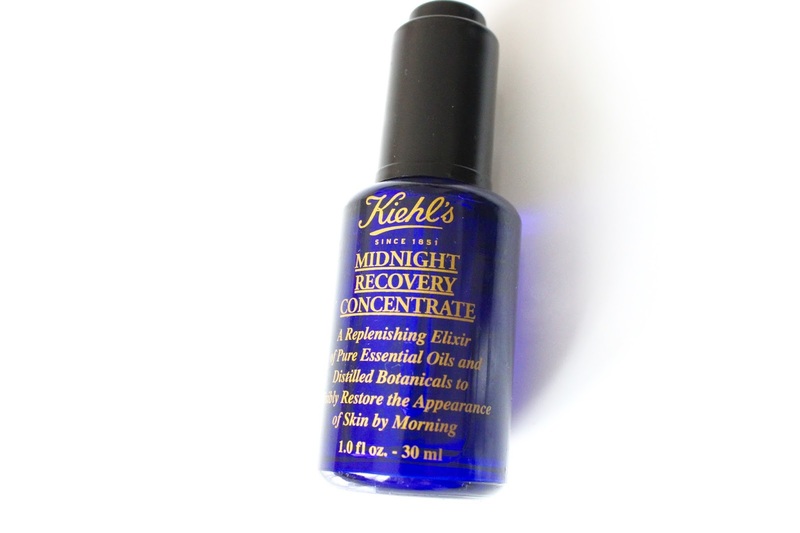 Finally I alternate my night cream with an oil and a cream, I am currently using The Body shop Vitamin E Night cream and the Kiehls Midnight recovery concentrate. 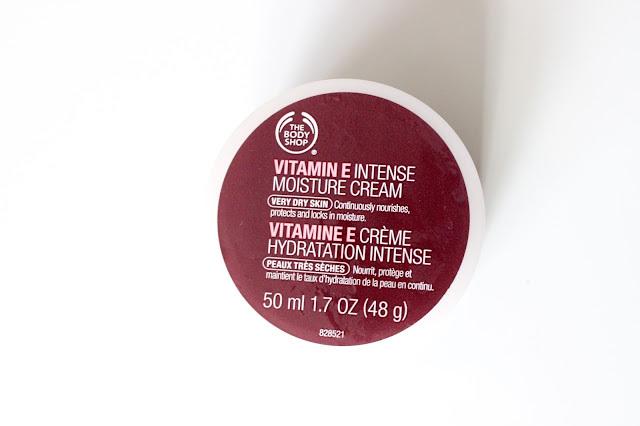 The Vitamin E cream is very thick and hydrating I love how it makes my skin feel plump, hydrated and smooth. The Kiehls Midnight recovery concentrate, smells AMAZING it doesn't look or feel like it does much, as you only need 2/3 drops of the oil but by the morning it really does something lovely to my skin, it looks and feels more radiant and smoother. There you have it, thats my current skincare... no doubt it will change again as we head into spring. These products have really worked for me at the moment and I am having a really good couple of 'good skin months'. Whats your current skincare favourites?